Plants, baby musical swing, baby boy or girls clothes, clothing, pictures, baby accessories, ladies accessories and much more! 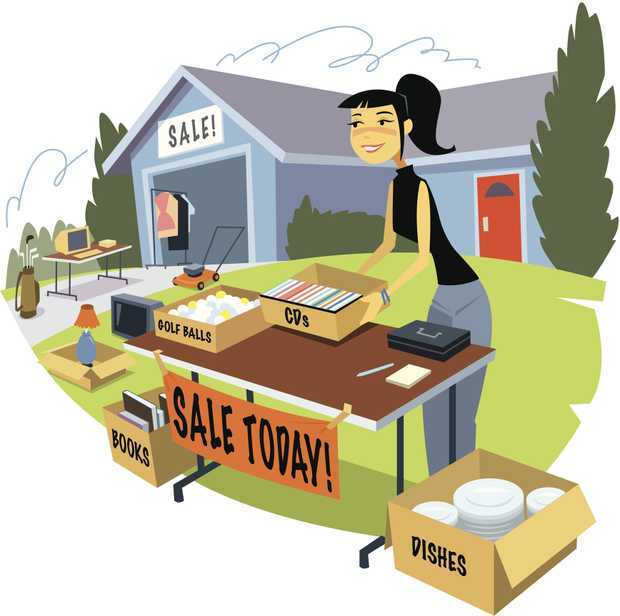 Furniture, Kitchen, Books, DVDs, Linen, Electrical, Blinds and much more. Intercooler & scoop 4.2 TDI, Seats, Interior & Trims. Beenleigh Showground Markets Every SUNDAY. No dogs & no smoking. 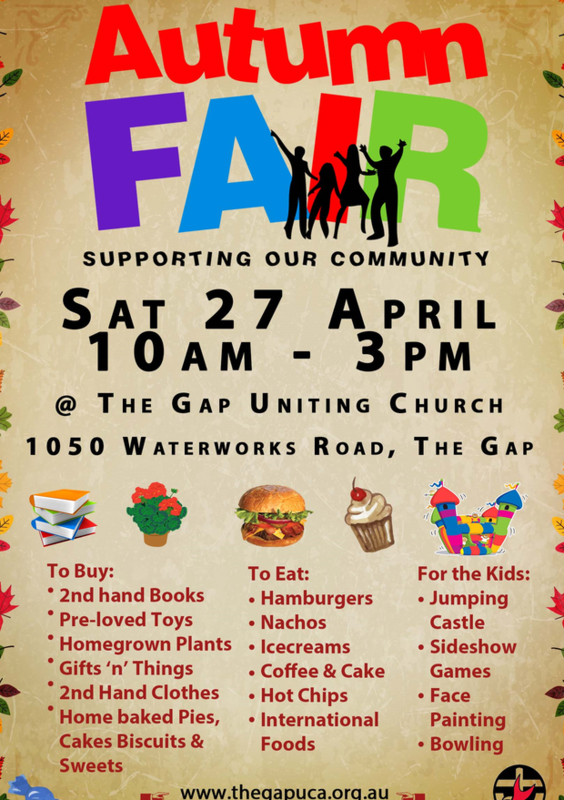 The Gap Uniting Church is having its Autumn Fair on Saturday April 27th, 10am till 3pm at the Church (1050 Waterworks Road). Come along and join in this great community and family event! 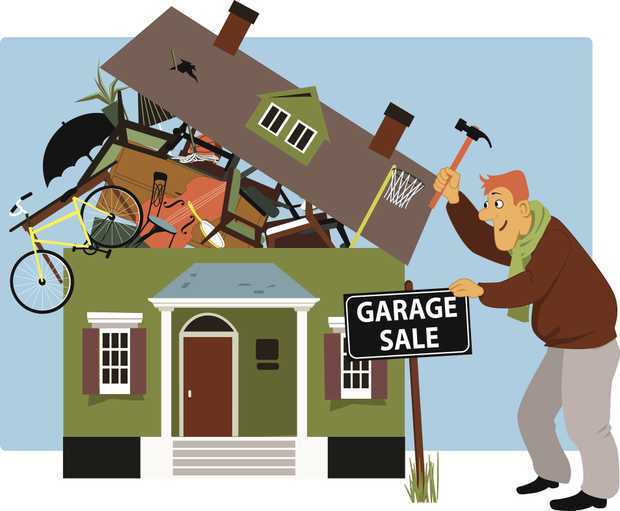 Downsizing to smaller house - it's all got to go! Left over furniture from deceased estate and downsizing to move into smaller home with better storage! Lots of bits of furniture, lots of books and DVDs, retro suitcases, clothing etc, kitchen, bric-a-brac etc. Saturday 28 April, 7.00 am - 12.00 pm, 456 Ferguson Rd, Norman Park. 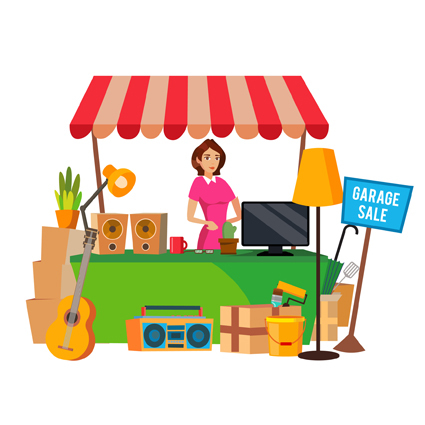 All household items including furniture, vinyl records & goods. BEENLEIGH REGION UNITING CHURCH - 32 Mt Warren Bld. Mt Warren Park. 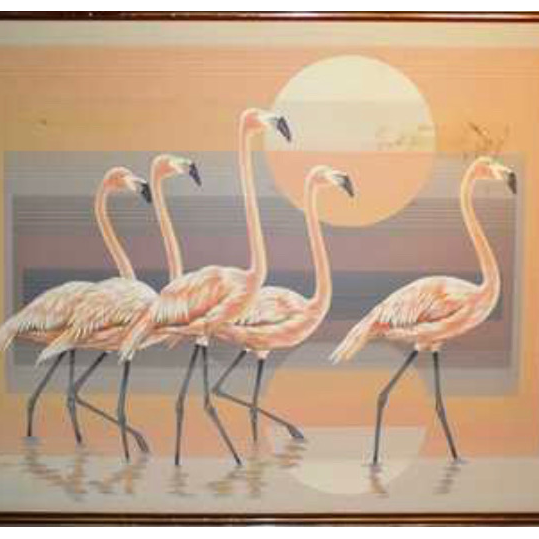 Furniture, chairs, bric-a-brac, books, toys, china, household goods, etc. John Deere ride-on mower for parts. Container 3.35 x 2 x 1.8 m, steel 6m lengths, repco valve facer machine, iron sheets, 189 V8 motor & FJ motor both with gearbox. Side valve V8 motor ’48 model running. 1970 Greenfield ride on mower, lots of tools and much more. 5 Plantation Rd. Huge Charity car park sale. 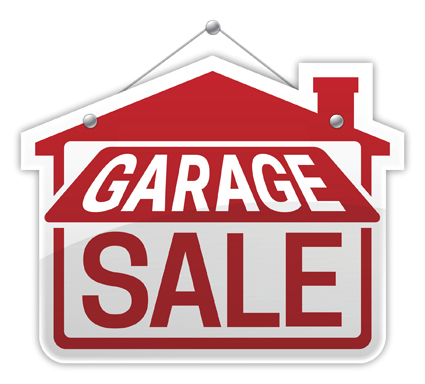 Many quality items - toys, kitchen bits and pieces and more. 10 Meredith St. 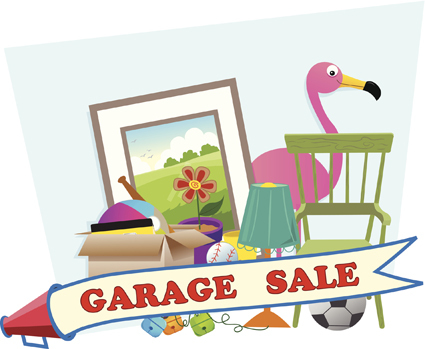 Sat 13 Apr, 7.30am-11.30am Variety of items - all must go! 7am to 2pm. Sunday 14/4/19 61 Beams Rd. Boondall. LOW PRICES. 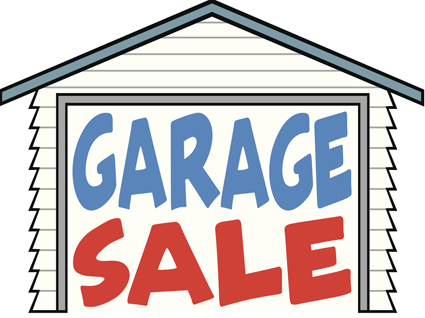 HUGE GARAGE SALE! 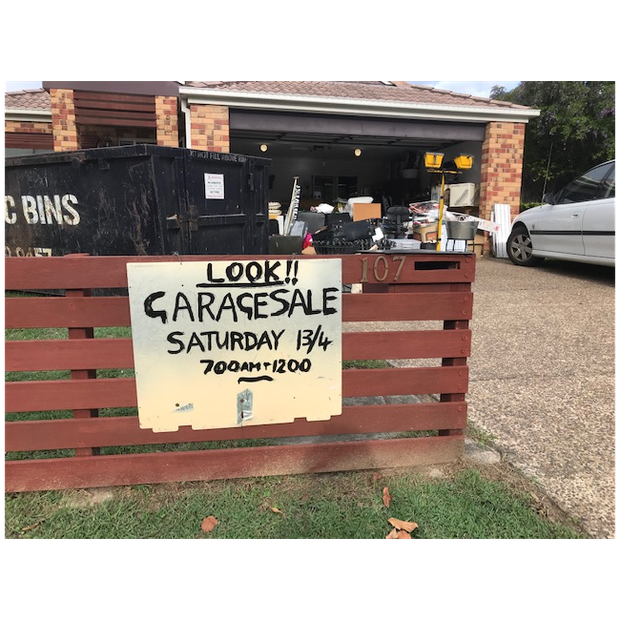 50 Blenheim Street, Chermside West - SAT from 6am filing cabinets, desks, bags, tools, boating & diving gear, household goods and more! Sat 13th April 6am-1pm. 421 Beams Rd Taigum. Office Furniture, Bric-a-brac, Clothes. 1944 Willys tech manual and more! 161a Scarborough Road 6 a.m. Start. Household goods. 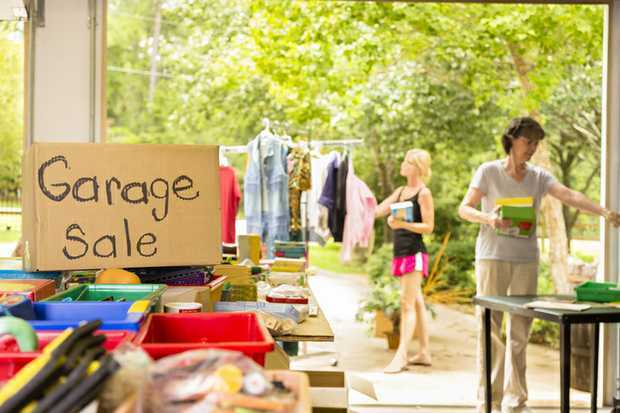 Everything must go. 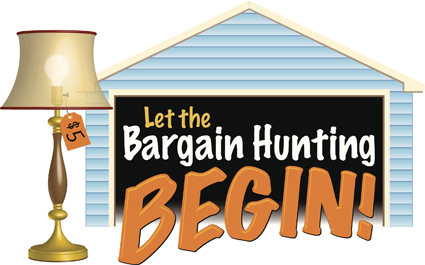 Furniture, Bed, TV, whitegoods and much more!